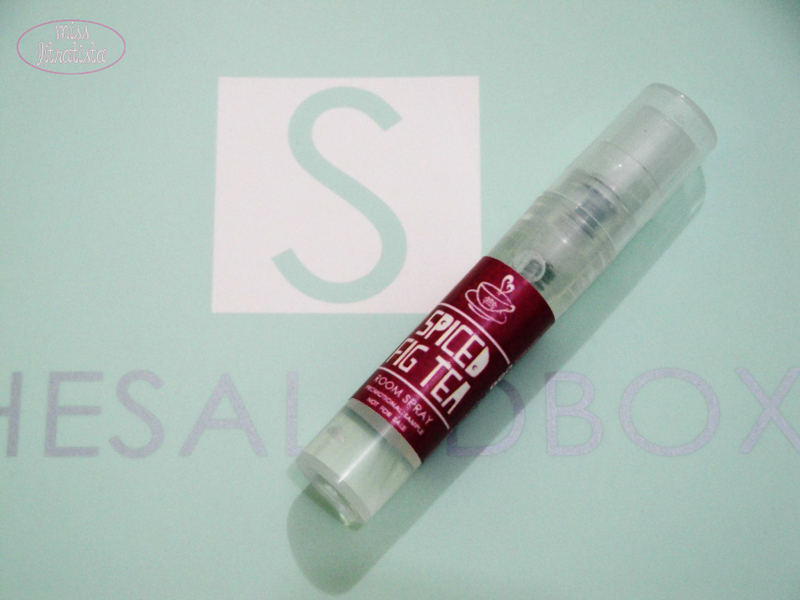 I have always been envious when most of the international bloggers I'm following receive a beauty subscription box and have always been wishing to have the same here in the Philippines. 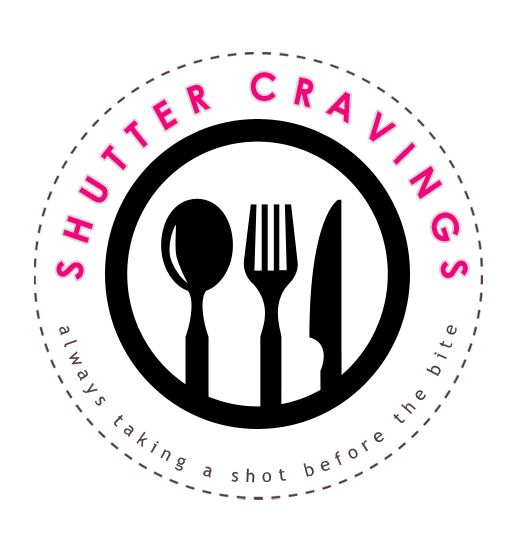 I am one person who like to test out certain products before splurging on full sizes because sometimes, I end up not using them for various reasons -some of which might be due to compatibility issues and some are just too harsh on me. service with all excitement. 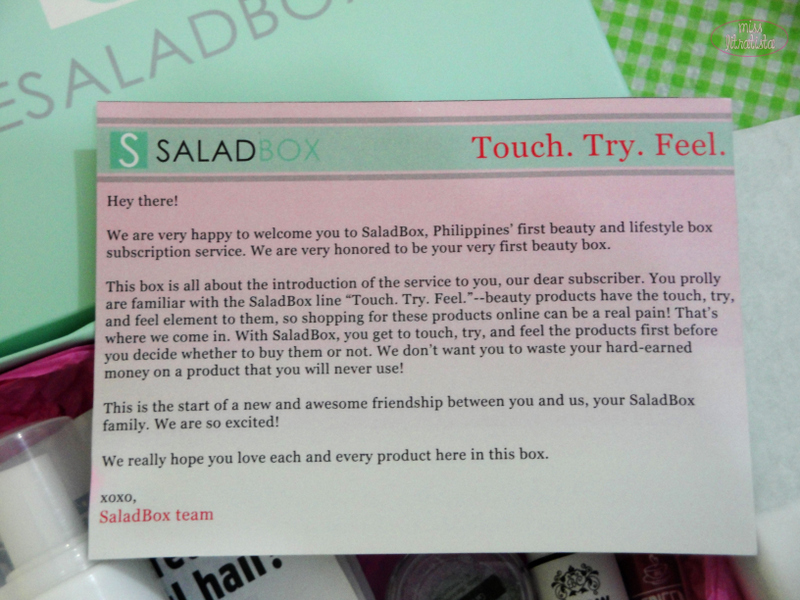 Subscription to Saladbox will cost you P500 and the beauty of it is that a subscriber can receive more than a month's worth depending on the products you'll receive. 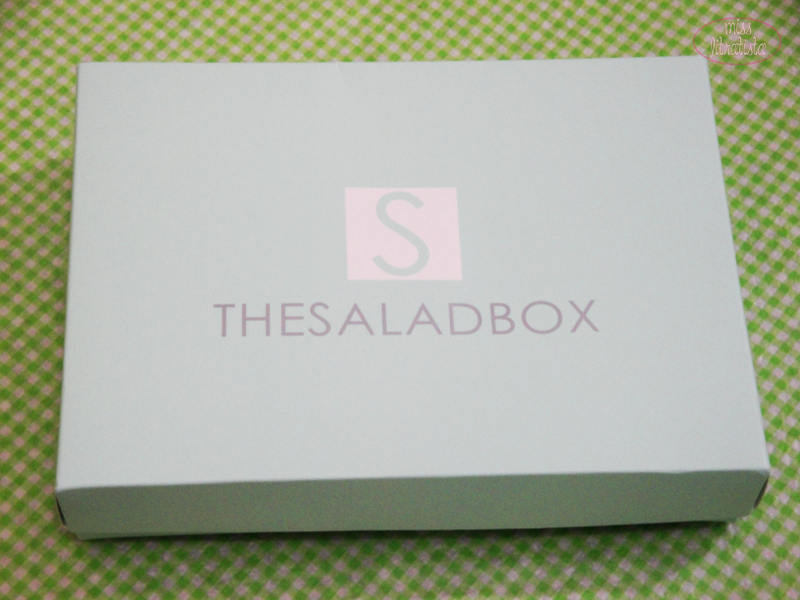 After having been charged for 2 months (October and November), my first Saladbox finally arrived in the mail. The mint green matte packaging looks chic and elegant to me. The welcome note prolongs the agony of knowing what's inside the box. I'm glad to say that this box speaks of Filipino pride - all products are manufactured from the Philippines. If you ask me how many times do I sanitized my hands in a day, I cannot definitely give you an answer. My work obliges me to sanitize every before and after patient interaction and most of the times, I just used the handy dandy isopropyl alcohol which makes my hands dry at the end of the day. 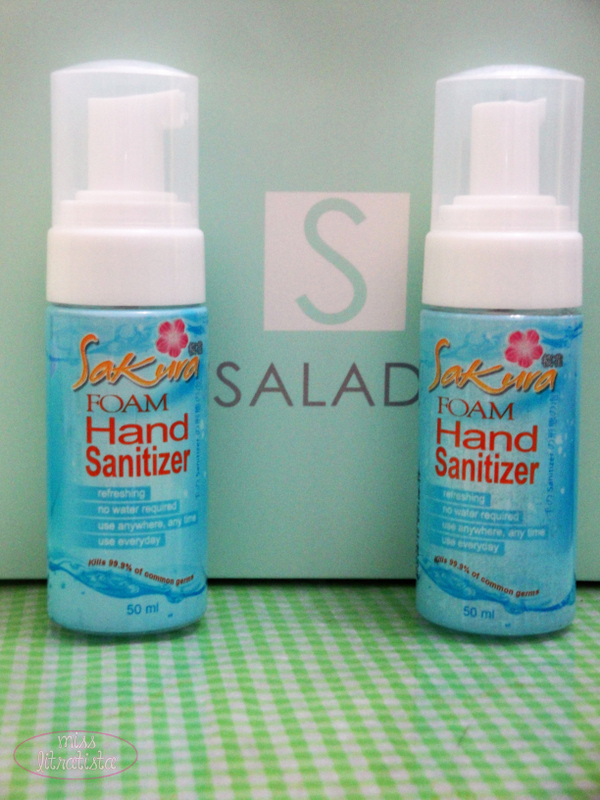 I think this can be a better alternative as a sanitizer. I'll give the other bottle to my mom. 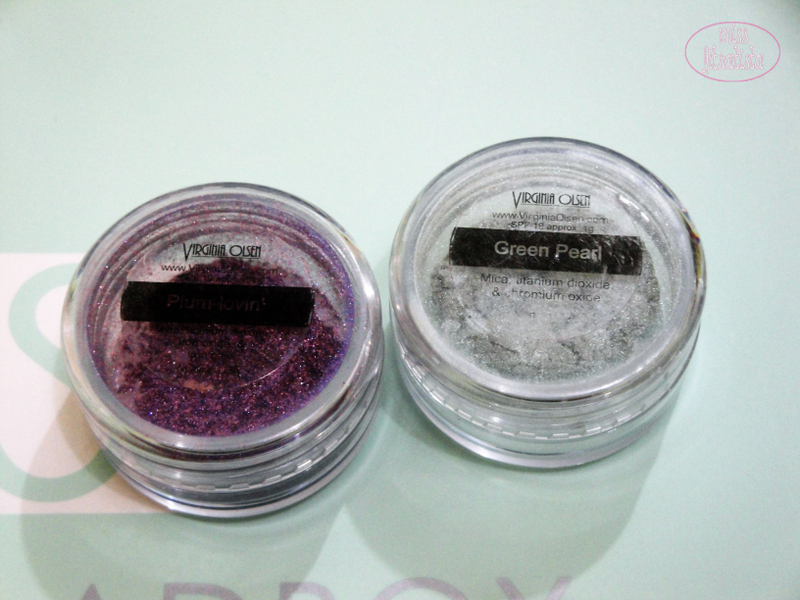 I love how pigmented they were. 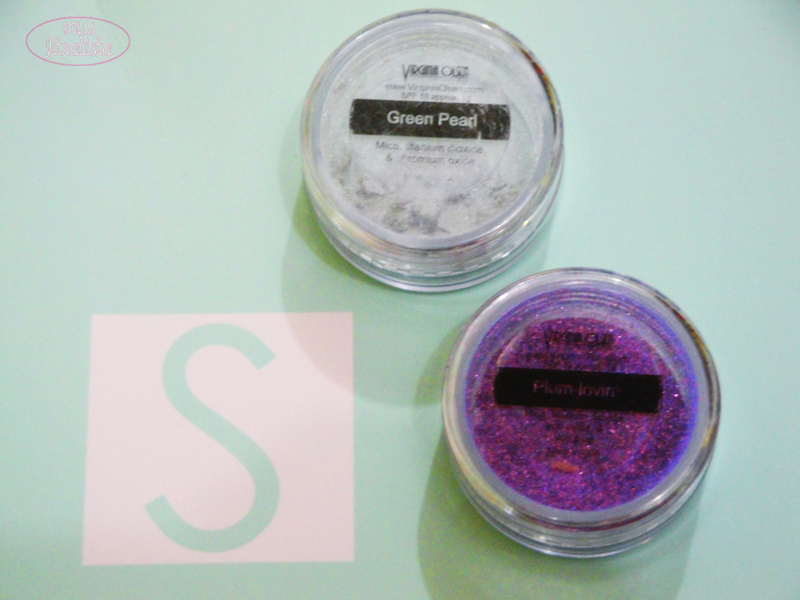 I can't wait to do an OOTD using these new eye shadows. I didn't expect this one to be included in the box. I might give it a try soon. Any thoughts on this? The card says travel size but seriously, this isn't. It's like a 5 ml sampler of room fragrance which triggered my migraine when I sprayed it on last night. Although the smell was a bit good and pleasant after a few hours, I have to veer away from this. I love smelling the scent of mint on my pillows. It makes you feel good and brings you to imagine that you're relaxing in a spa. Good thing is that it comes in a travel size so perfect for the insomniacs on a travel. 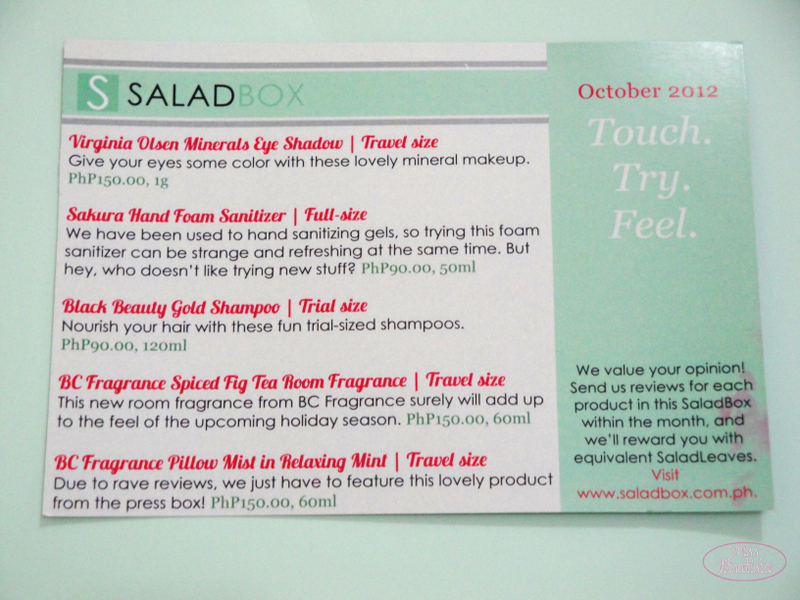 Overall, I appreciate the products that were inside my SaladBox but I don't think it's worth the P500 I paid for it. I'm sorry to say that for me, there was no WOW factor in it. I would have appreciate it more if they sent me make-up products or skin care products (as what I have seen in international boxes) rather than room scents and pillow mists and that one sample for each product instead of 2 for the same products (talk about samples here). It could have also been a good marketing strategy for them if the first subscription boxes brings a certain feeling of amazement not disappointment. But that's certainly the essence of surprise, you don't really know what you're going to get. As for me, I can only wish for a better box in the coming month before cancelling my subscription if it still continues to disappoint me. Are you also subscribed to SaladBox? What are your thoughts on this? 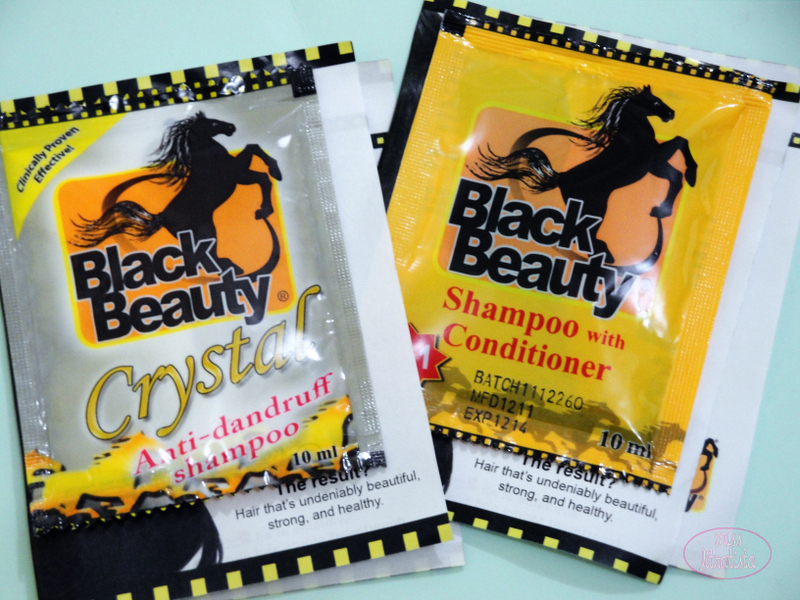 Regarding Black Beauty, I was able to try it before. Pero hot oil treatment yung na try ko. It's actually nice. 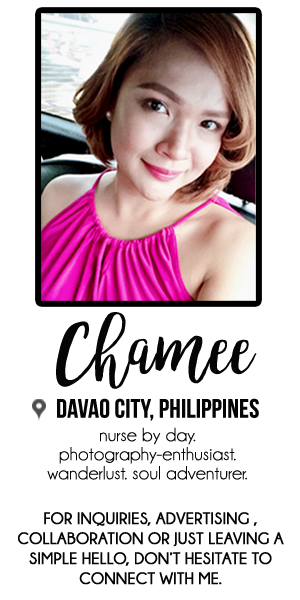 Maka shiny and soft siya ug hair. Not sure if it's the same with the shampoo.